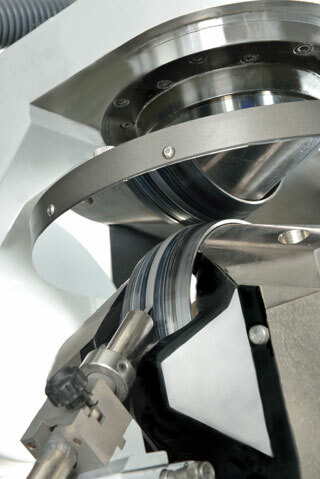 Aspheres are replacing spherical optics in many applications. A method of production manufacturing for precision aspheres is needed in most optical fabrication facilities. Q-flex MRF platforms enable deterministic and efficient throughput for series production of aspheres.